Kim Kardashian posted a throwback snap of her and Yeezy before they became Kimye. 4. 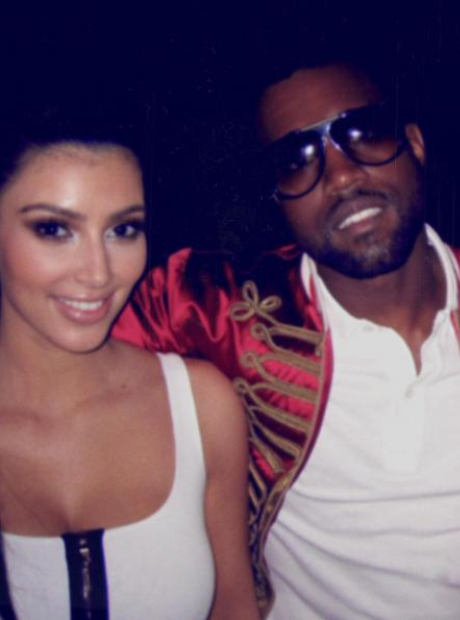 Kim Kardashian posted a throwback snap of her and Yeezy before they became Kimye.